At Naranjas del Carmen we live and work the way we think. Nearly every day someone of the team thinks of a way to improve something. The ideas for improvement do not just come from our team, but also from our customers (who we call "presidents"). Not all of the members of our team have the same level of ecologic conscience, but everyone participates in the decision-making process. For us, being ecological does not only reflect in our way of producing, but also in how we send our products, the quantities and the material used. And in our way of thinking! Transport: The orders make their way directly from the source to the shipment address indicated by our customer (our president). This way we achieve that the shipment travels the least kilometers possible and in the shortest time. We group various orders to send them at once and use spaces in programmed transport routes. If we had the budget of a multinational company, we would like to conduct a study on how to diminish our carbon footprint even further when sending the products directly to the final consumer. For now, we comply with the studies that we can find on the web of oficial institutions. We do not stock fresh products: We harvest the fruit or vegetable from our garden on demand on the same day we send them off (or a bit before, when we predict rainfall 😉). Material used for shipping: Our cardboard boxes are made of reusable material. We do not use plastics to protect our products. Since the year 2011 we have dedicated a lot of effort and time to consider how to send orders with recycled materials, that guarantee that the products arrive well. Each year, we improve and continue improving, because this topic motivates us and gives us a lot to look forward to. The containers of our "dry" products, like olive oil, wine and honey also occupy our minds. Organic olive oil (tinplate container of 2,5 liters). The design of our containers and the material used for it have undergone and evolution and continue to do so until we have found a container according to our values. The container we currently use was designed without labels to avoid the use of plastic as much as possible. The caps are made of polyethylen of high and low density (HDPE – LDPE) and are free from BPA. The container is coated on the inside with a varnish of the type epoxi ref. VALSPAR ME848N, whose BPA content complies with the current valid standard to avoid that the oil oxidizes. We have good news regarding the oil for the next campaign, because our provider of the containers assured us, that we will be able to coat it completely in varnish that contains absolutely no BPA. Wine (Glass bottle of 0,75 liters). The shape of the bottles of the organic wine from Naranjas del Carmen is known for under the name "borgoña". To avoid that they break during transport and that our precious wine does not end up spilled on the floor of the truck, we send the bottles in a recycled cardboard protector. The labels are made of paper. Honeys (various sizes in glass jars). The honeys are sent in glass jars suited for different sizes: 280g, 500g and 1kg. The productions of the beehives we put up for adoption are personalized and can only be sent in 1kg jars. the smaller sizes can be added to your order along with other products. The label which seals the jar and certifies that the content has not been tempered with is made of paper. The lateral labels are of a plastic material in order to clean the jar, in case the honey drips. We are a young team of various nationalities and a very open mind. We are grateful for any comments, ideas and critiques you want to share with us about our shipping materials and packaging. 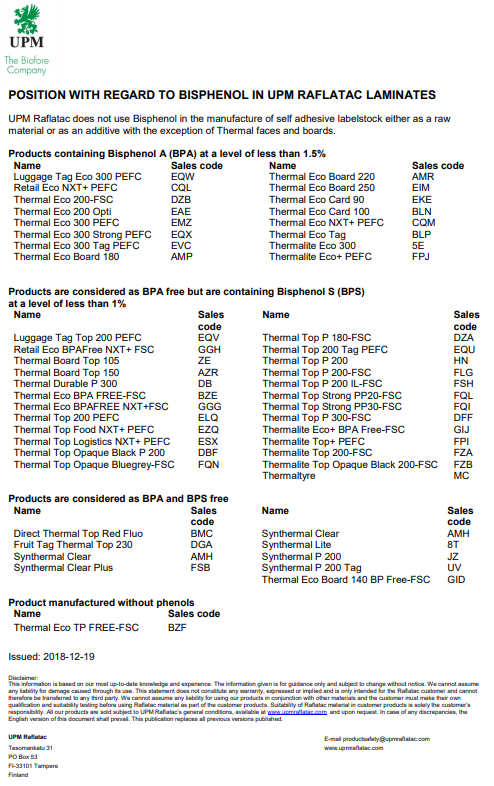 Small details: the material of our shipment labels is free from Bisphenol. Which costs are associated with my tree? Can I pickup my order from the plantation?